You get to the beach, we'll get your gear! 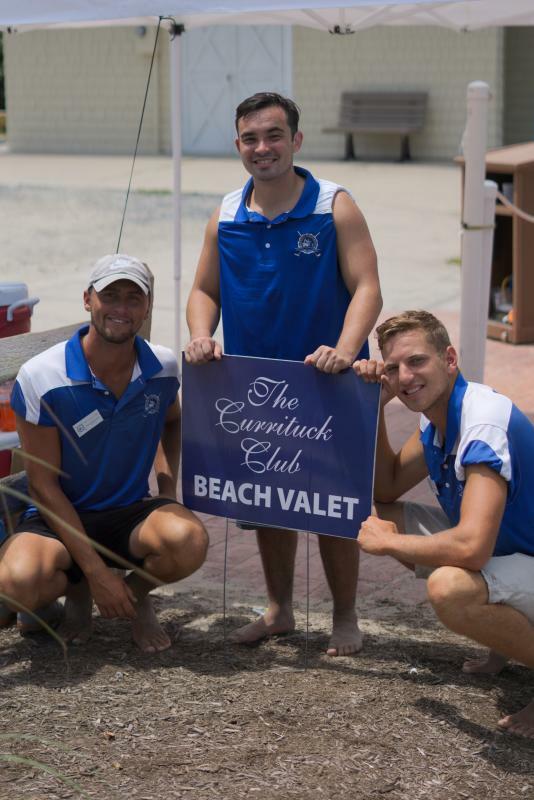 Take a load off and let our valet team assist with your coolers, bags, and other belongings to the beach. Service available in-Season at South Beach access.